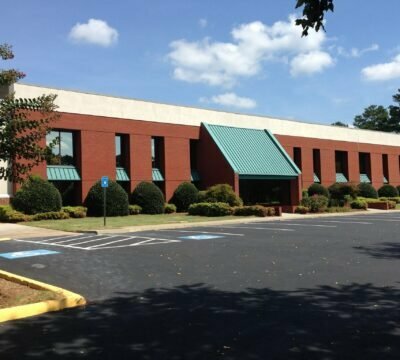 In March 2002, Ashley Capital purchased a 425,000 SF industrial building with excess land in Conyers, Georgia (Atlanta Metropolitan Area) from Kysor Industrial Corporation. 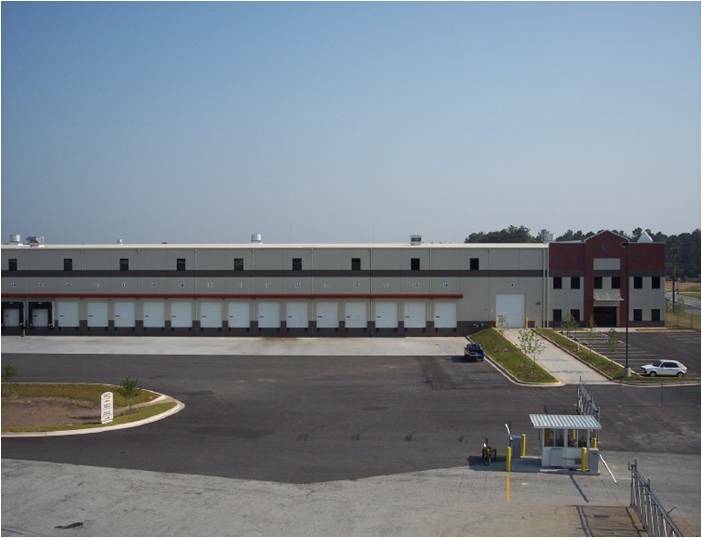 Shortly after Ashley took title to the property, the facility underwent a major renovation including: the removal of all of Kysor’s manufacturing operations; the addition of 55 dock doors with levelers and shelters; and the installation of an ESFR sprinkler system. 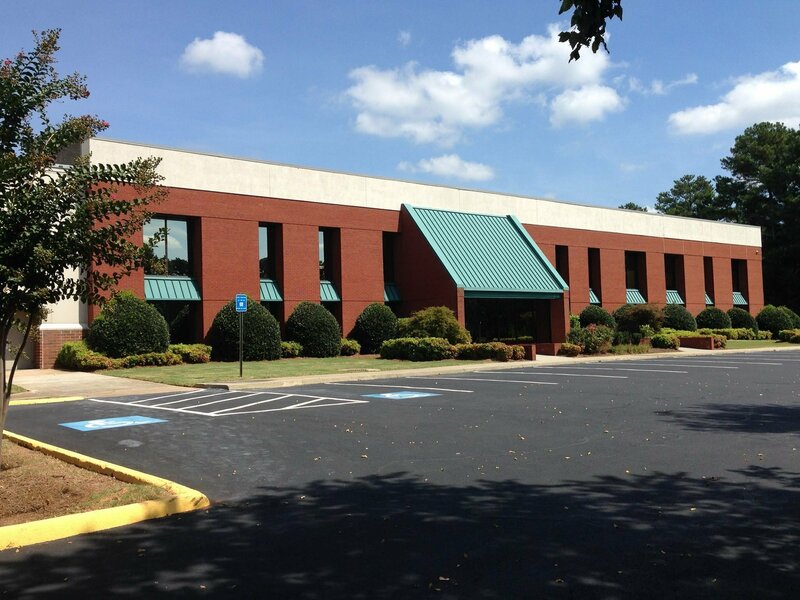 Upon completion of the renovation in December of 2002, Bio-Lab, the world’s largest manufacturer/distributor of water treatment products, signed a long-term lease to occupy the entire building. 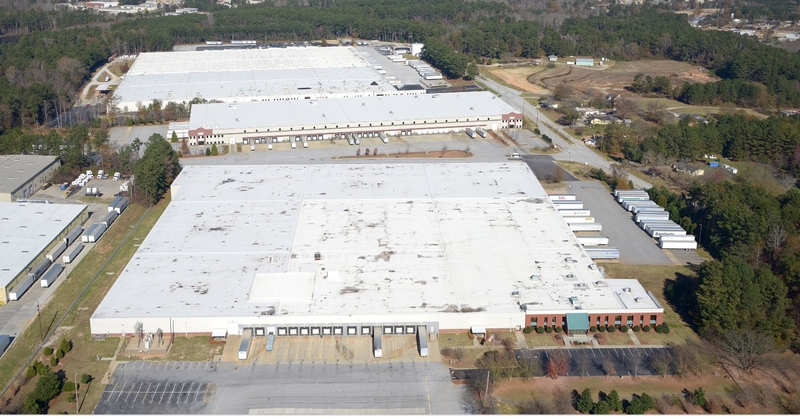 With the excess land, Ashley developed a 195,000 SF facility in 2004. BioLab, in need of additional space, took occupancy of the entire building in November 2004.